The product must reach the consumer healthy and uncontaminated, as well as free from any prohibited preservative substances. Preservation measures have an impact on strategy and the choice of distribution networks, and also directly on production costs. 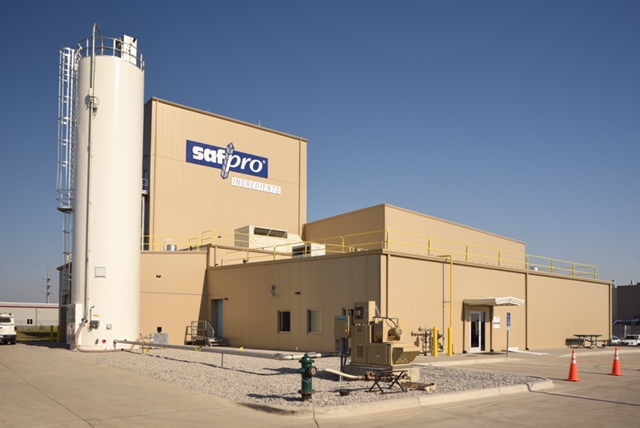 Being able to control and extend the preservation of products, means being able to conduct our operations on large-scale sites (thereby concentrating human and technical resources), ensure greater flexibility in the face of logistical and production constraints, reduce fixed costs, acquire more productive lines and reduce time spent on formula changes. Controlling shelf life should not just be confined to the finished product, but should also factor in the possibility of introducing stabilization phases for semi-finished products when inhibiting fermentation with positive or negative cold temperatures, produced in series (shaped or not shaped, raw or pre-baked) and finished products throughout the consumption process, including consumer purchase or customer orders. This means little wastage, a broad range offering, little or no stock outages, and products that reach the customer “ultra fresh”. A longer shelf life permits the exportation and production of larger series. The possibility of distributing finished or semi-finished products to larger catchment areas increases customer outreach (quantitative advantage) with better quality products: qualitative advantage -> organoleptic quality in terms of smell/flavor/texture as well as nutritional quality. Shelf life is a powerful competitive factor when it comes to intermediate customers (out-of-home catering) and distributors (large and medium supermarkets) for greater flexibility and reduction in the number of removals of products having exceeded their use-by date (5 to 50 percent of bread produced is never eaten!). The question of prolonging a loaf’s shelf life is not a conceptual question nowadays, but a crucial one: should I extend my bakery or build another one closer to my clientele? Should I prioritize the productivity and flexibility of my production equipment? In truth, the larger the country and the greater the consumption, the stronger the impact of such a decision. 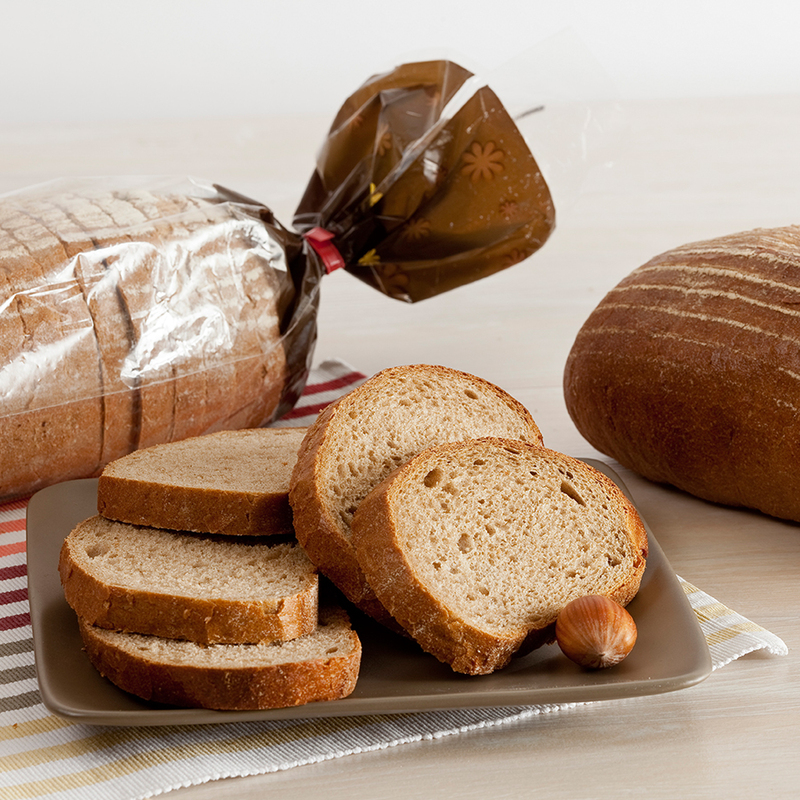 For several years, our customers have been asking us to take part in the debate on this issue and offer solutions that will enable them to preserve/prolong the quality of their products: as a result we have acquired a broad experience with yeast fermentation agents (special yeasts for long-life bread, yeast for frozen applications, yeast for cold-controlled fermentation, etc.) and sourdough, technical improvers (soft, fiber-rich). 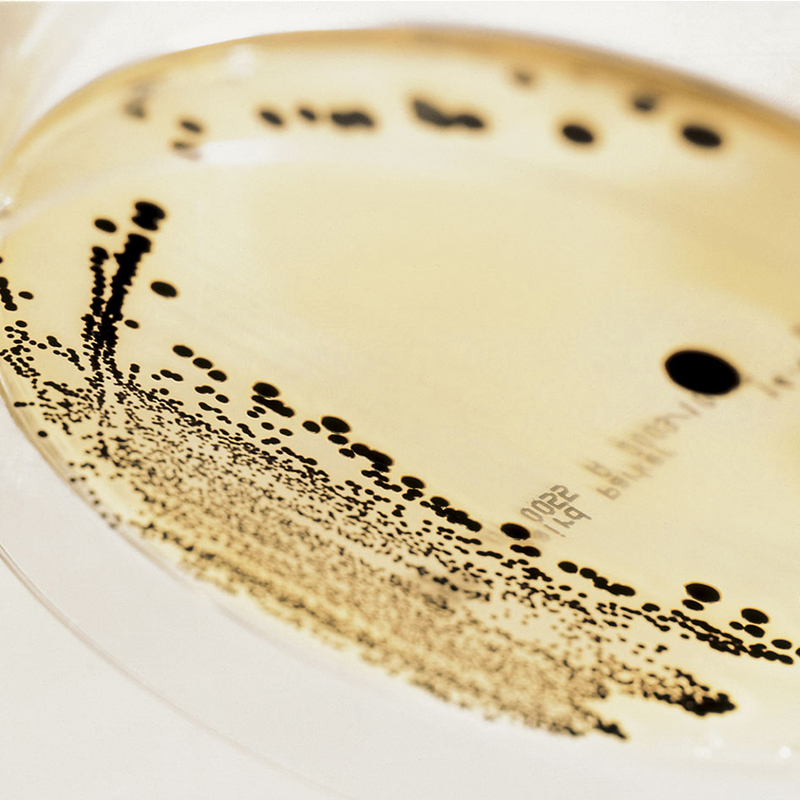 From a microbiological point of view, the optimum pH for mold growth is somewhere between pH 2 and 9. Controlling the pH can decelerate microbe development or inhibit it at a very low pH. From a preservation point of view, the pH will influence the deterioration in texture, which will help to increase firmness. Controlling the pH of a loaf will have noticeable organoleptic consequences: taste, crumb consistency/chewiness, color. this factor conditions the development of aerobic flora (which needs oxygen to thrive), especially mold , but it is also an oxidizing factor for bread and fat-rich Viennese pastries (rancidity and appearance of off-notes in finished products). Related to both the product and the environment, generally speaking, the higher the rate of humidity (expressed as ‘free’ water), the greater or sooner the risk of microbial development. The rate of humidity after cooling directly impacts the softness of the product after manufacture, but also during its preservation, the corollary being that excess humidity promotes the development of mold in hermetic packaging. Related to conditions during production including separation of flows, atmosphere control (air filtration etc. ), the relevance of cleaning (solutions used/mechanical and thermal effects frequency, etc.) and effective and exhaustive application thereof. Notably flour (preservation of wheat, extraction, etc.) and inclusions (seeds, etc.). Error, oversight, lack of attention. Our thorough knowledge and understanding of these mechanisms have helped us to help customers choose and control their formulae (recipes), set the correct parameters for their facilities (T°, humidity, etc.) in conjunction with our range of the most suitable yeasts and correctors. It’s difficult to produce an exhaustive list of preservation methods since there are so many and some are specific to certain products (smoking and immersion methods are not compatible, for instance, with bakery goods). Some historic techniques are still in use (smoking, acidification, etc. ), other techniques are more recent (irradiation or microfiltration). Some are deliberately sought out and researched and others are the result of a stage introduced for other purposes (e.g. baking in breadmaking is not chiefly aimed at decontamination and it is not controlled as a function of this parameter). Some methods will alter the sensory aspects of the product in question: taste (i.e. sourdough or acidification), smell (i.e. Calpro, brine curing, etc. ), others not (irradiation, microfiltration of water). 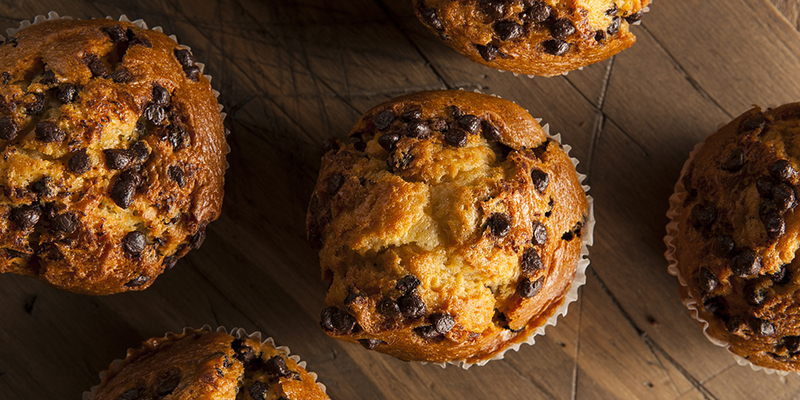 By definition, baking is a destructive process for heat-sensitive flora as of 55°C (bacteria, yeast, mold ). However, there is such a thing as heat-resistant flora, e.g. Bacillus subtilis or Bacillus mesenteric us, both responsible for ropey bread. Through the addition of sourdough or an acidifier. This treatment is more strongly recommended in the case of ropey bread (combined with in-depth cleaning of the work environment). especially with water or air in “white” rooms or cooling rooms in particular. spraying with yeast or bacteria and/or ambient/resident flora. through the use of positive cold (retarded dough or inhibited fermentation methods) or negative cold (freezing). which permits the preservation of ingredients that can be incorporated into bread (olives in brine, anchovies in oil, pickled vegetables, etc.) but not bread as such. 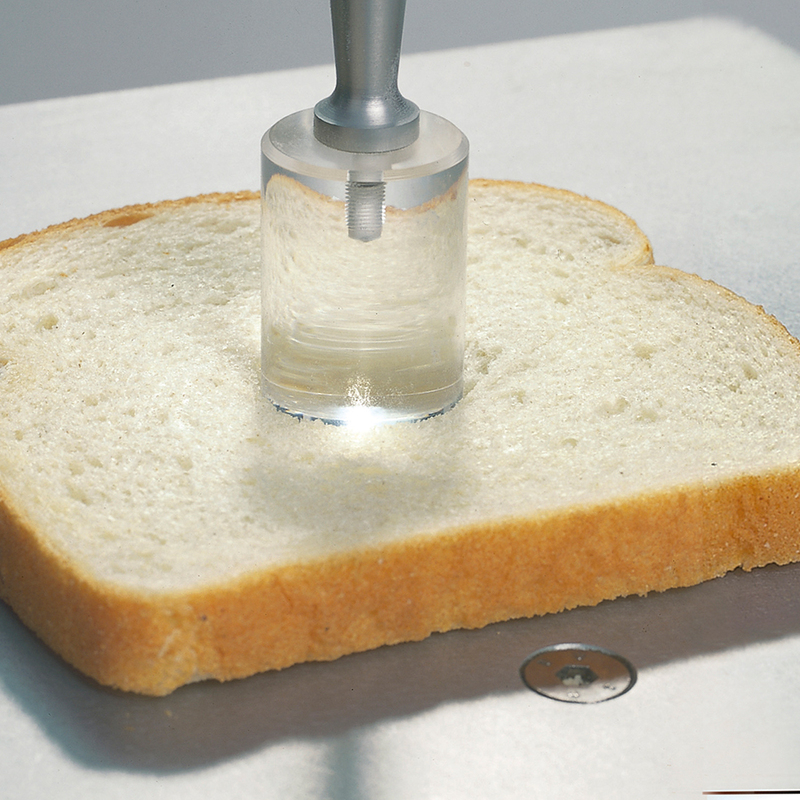 Used for bread packaging, water, and air (UV lamps in fermentation chambers to prevent mold growth) or by infrared. Through the use of materials (watertight film, oxygen, etc. ), gas (blanketing by N/CO2) or atmosphere regulators (O2/damp absorbers). Through concentration, drying (baking and crisp baked principle), salting, sugaring (brioche, panettone, etc.). Preservative agents and anti-staling agents (including enzymes). Chemical preservatives for microbiological control (mainly calcium propionate, benzoate/DHA in certain applications. Emulsifiers for instant and long-term softness (SSL, Mono, CSL, etc.). Alcohol (in special formulations or by spraying during cooling). Fermented flour. Enzymes, mainly anti-staling enzymes acting on the retrogradation of starches and which impact on crumb firmness and elasticity. Control over a product’s shelf life is rarely the result of action taken on one of these parameters, but often a combination of several. Our technical support mission and our world coverage have led us to work in collaboration with many players in the profession: enzyme manufacturers, emulsifier producers, millers, etc., in numerous applications i.e. crusted bread, sweet bread, flatbread, steamed bread, and with customers of all sizes (local craft bakers or international groups). With these assets, we are able to capitalize on our experience. Controlling the shelf life of bakery products is indeed a major concern, compelling us to work on different solutions depending on the environment (regulatory, usage, regional bread, desired preservation time, possibility of stabilizing the product during the course of manufacture with final baking off provided on the same site or at retail outlets. Selection of raw materials for better control over the aW of raw materials or improve the properties of the end product (use of boiled flour to increase hydration resulting in a rise in initial softness, steaming, etc.). Adjustment in levels of hydration and/or use of a hydrating agent (fiber), or humectant (sorbitol, mannitol, glycerol, etc. ), hydrocolloids (carob flour (E410), Guar flour (E412), carboxymethylcellulose (E466)). Use of enzymes with preservation/softness/anti-staling properties. Use of acidifying sourdough or pH regulators (acetic acid, citrates, tartrates, phosphates, carbonates, etc.). Use of tensio-active ingredients: Mono & diglycerides (MGL – E471); sorbitol/ glycol esters – polysorbate (E435); lactic acid derivatives (SSL E481 – CSL E482); sorbic acid and sorbates; propionic acid and propionates (sodium, potassium, etc.). Mixing: including gas dough release rate. Fermentation: ferment used (sourdough, yeast, etc. ), process (sponge & dough/long fermentation/fermentation conditions (duration, T°) and environment (hygrometry). Baking: drying out, thickness of crust, etc. Cooling conditions: duration, T°, air circulation rate, tools, purity of atmosphere, etc. Environment control throughout the process, on all materials in contact: equipment and small utensils, atmosphere. Inhibition or slowing of contamination in intermediate phases using cold temperatures (positive or negative cold) depending on the desired stabilization period, or finished products. Modified atmosphere: neutral gas and vacuum preservation in the end product. Raw ingredients: heat-treated flour, UV treatment of packaging materials, air filtration, water microfiltration, etc. Facilities: cleaning and disinfection of premises, equipment and small tools, UV radiation in fermentation chamber, etc. Finished products: spraying with alcohol-based solutions, yeast.